Overnight participants arrive between 5:00-7:00 PM on June 30 and/or July 7, to check into the gender-segregated, monitored dorms provided by Clark University. Single and double rooms options are available. Boarding accommodations include three meals a day. Day participants should arrive on July 1 and/or 8 by 9:00 AM for an introductory meet-and-greet. Lunch is available for purchase in advance, or participants may choose to bring their own. 8:00- Informal student performances, faculty concerts and social activities. Music will be sent out in advance for participants to prepare and bring to the first day of rehearsal. 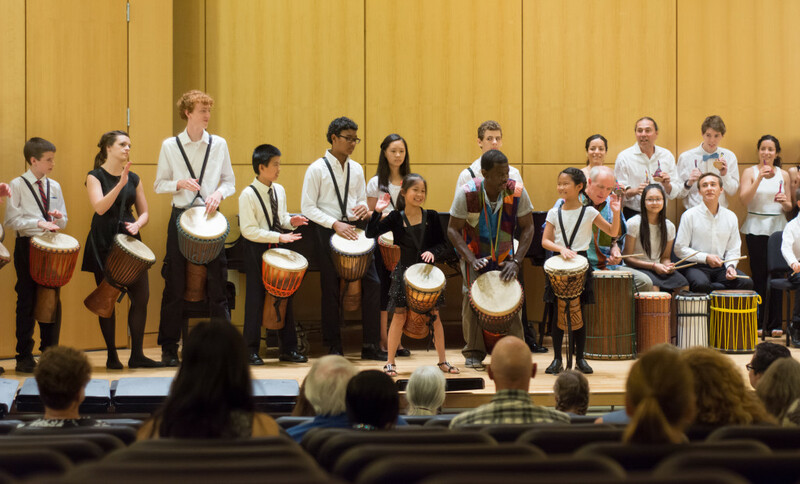 The session will culminate in a final performance, open to the public, by the chamber groups on the afternoons of Friday, July 5 and Friday, July 12.